Once again, Ferrari is leading the market in its provision of after-sales services to its clients. In 2014, Ferrari became the first marque in the world to offer clients the possibility of extending warranty cover up to 12 years. 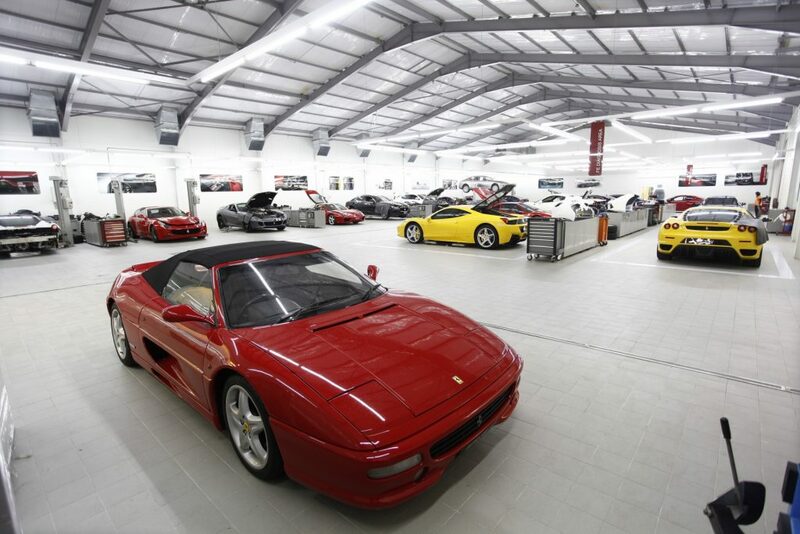 Now the company extended that programme further to offer owners an even better package that will protect the value of their Prancing Horse cars over an even longer period. The new Power15 extended warranty programme provides cover for Prancing Horse cars for up to 15 years from the date they are first registered. For maximum peace of mind, every new Ferrari comes with the standard factory three-year warranty along with a seven-year free maintenance programme. The full factory warranty can be extended for a further two years and, from the vehicle’s 6th to 12th year, owners can stipulate the new Power15 warranty which provides cover on all major components. New Power15 warranty covers the vehicle’s main mechanical components, including the engine, gearbox, PTU, suspension and steering, from year 12 right up to year 15. The coverage for the new extension lasts for 12 months and can be renewed annually for three years.